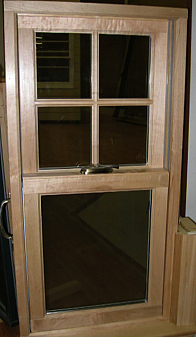 There are so many choices in doors and windows. But what are the best choices for you? It’s about cost, looks, and durability. Let’s shine some light on all of it. High-quality wood windows can be beautiful. The rich look of wood is timeless. You can paint or stain them any color you like. The bad part is that the good look comes with a high price. You’ll have to repaint and restain regularly over the years. 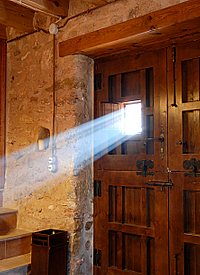 Wood windows can swell or warp with moisture absorption, though with modern window construction that is much less of an issue than it used to be. But that’s a manageable issue. 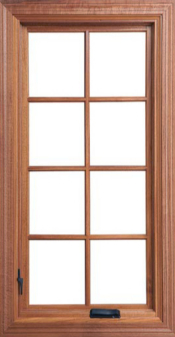 If you don’t mind the cost and maintenance, wood windows can serve you very well.